Squaw Valley Ski Resort (our home ski resort) reported 13 inches of new snow on the upper mountain after the last round of storms. We’re gonna go ahead and call that a great start! 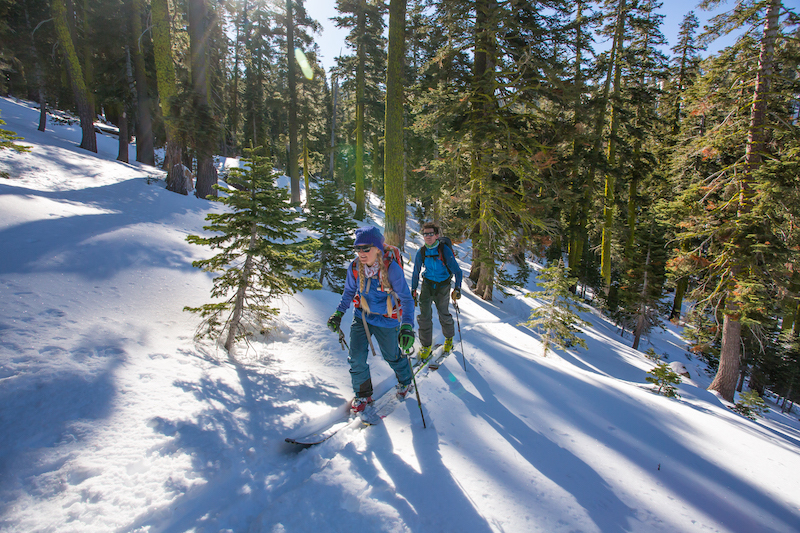 Forecasts for the month of November are calling for a few more storms to swing through our region and by December we should be set and ready for a fantastic season of skiing and riding in the backcountry around Lake Tahoe and Truckee. 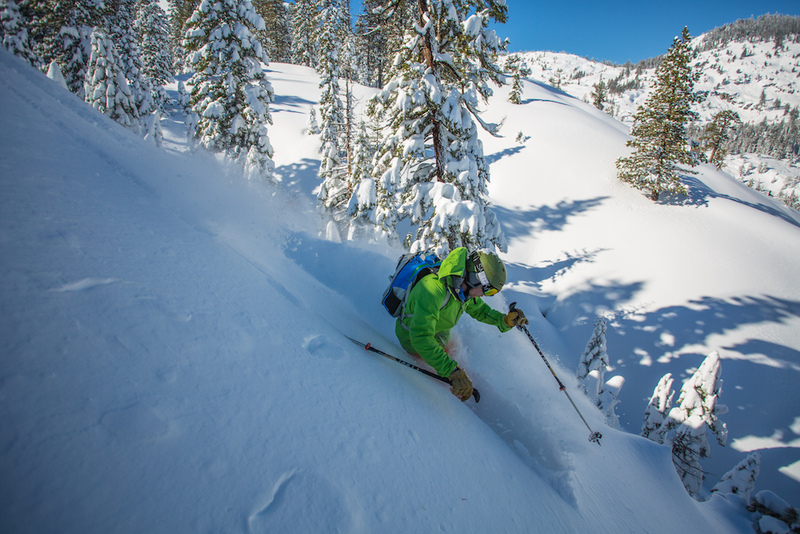 A skier harvesting fresh powder in the Tram Ridge zone of Squaw Valley’s backcountry. When Adrian Ballinger moved the headquarters of Alpenglow Expeditions to North Lake Tahoe in California, it was because he believed that the area’s rugged mountains, expansive beauty and community full of world-class athletes offered the motivation and terrain needed for training and prepping for big mountain climbing and skiing expeditions. Why not work where you train, and vice versa?